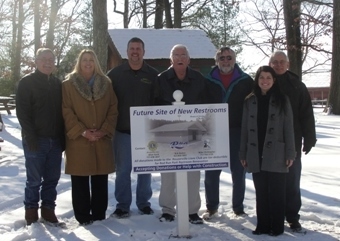 Thank you to the Rouzerville Lions Club, in partnership with Rouzerville Business Association and Washington Township Supervisors, and the numerous businesses and individuals that donated in making the new restrooms at Red Run Park a reality! 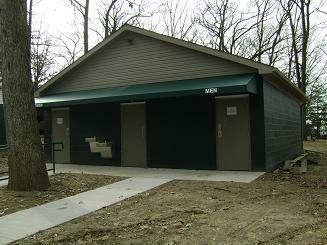 There are a few additional items to be completed before the restrooms are opened this spring. toward the very worthwhile community project!